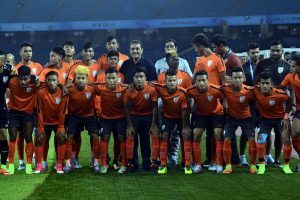 Blue Tigers clinch Intercontinental Cup, but are they ready for rigours of Asian Cup? 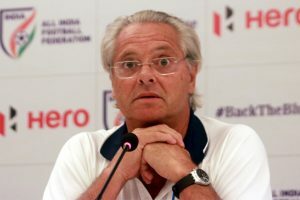 While the Intercontinental Cup win will give boost to the preparation for Asian Cup, much work needs to be done still. 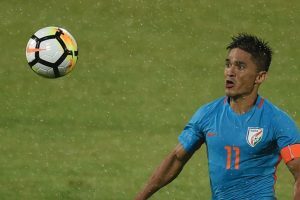 Jeakson Singh of Manipur became the first and the only Indian to score at a FIFA World Cup. 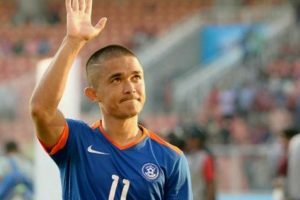 'Chhetri wave' sweeps Twitter, Captain Marvel has everyone in awe. 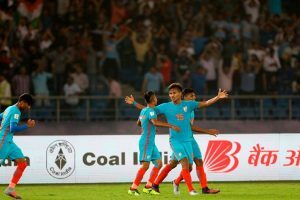 Lizarazu, who has won the Champions League for German football giants Bayern Munich, criticised the present system which has the I-League and Indian Super League (ISL) running simultaneously. 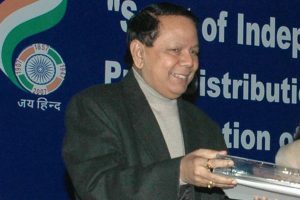 Continue reading "Indian football mourns Priya Ranjan Dasmunsi’s demise"
He said it was his first visit to the eastern metropolis. 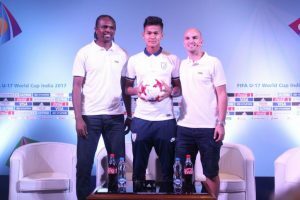 India is hosting the U-17 World Cup for the first time and the country's players also gave a good account of themselves. 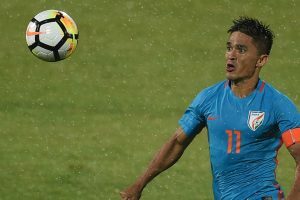 Matos asserted that the experience may prove to be valuable for the future of Indian football. 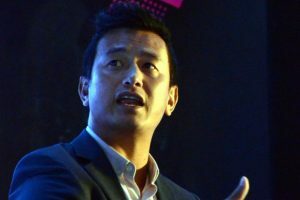 The coach praised his boys for putting up a good show but was critical of the way his team conceded. 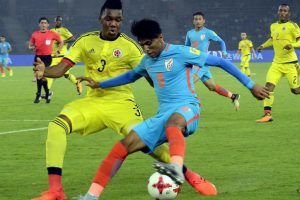 India will be the fifth Asian country to host the tournament which was started in 1985. 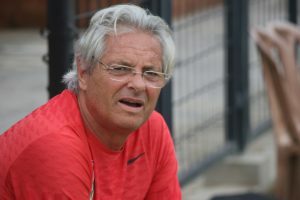 Constantine said the team has learnt valuable lessons from the encounter. 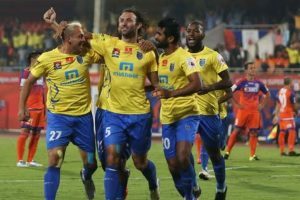 Former Kerala Blasters players have also been signed by the Jamshedpur side for this season. 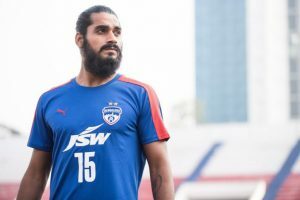 “Sandesh, to me, is a player who should be playing in a bigger league,” Constantine said. The academy runs on a residential basis and imparts systematic and scientific training. 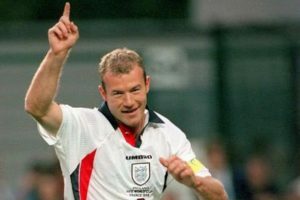 Jackson is optimistic that the hosts could create history in their debut appearance in the tournament. 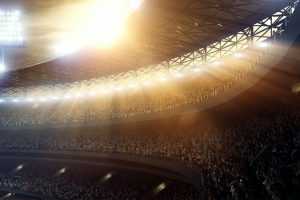 The phase will be from July 7-21 and will be exclusively for VISA cardholders.